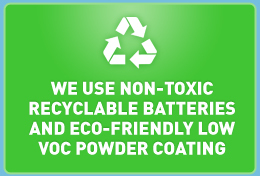 This Patent Pending American made maintenance free locomotive battery is the modern solution to old technology flooded batteries. 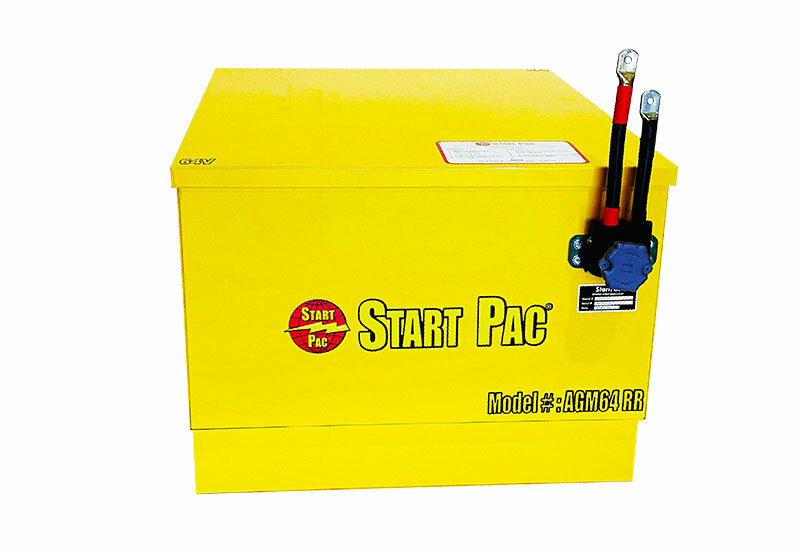 By installing the START PAC AGM64RR battery into the locomotive, personnel will no longer be exposed to dangerous acid as no watering is ever required to maintain the battery. Installing the AGM64RR will reduce operating costs by improving safety and increasing efficiency by removing the need for 90 day battery maintenance protocol. A single AGM64RR can replace two tons of old technology wet batteries but two AGM64RR batteries can also be installed together if greater battery capacity is desired. 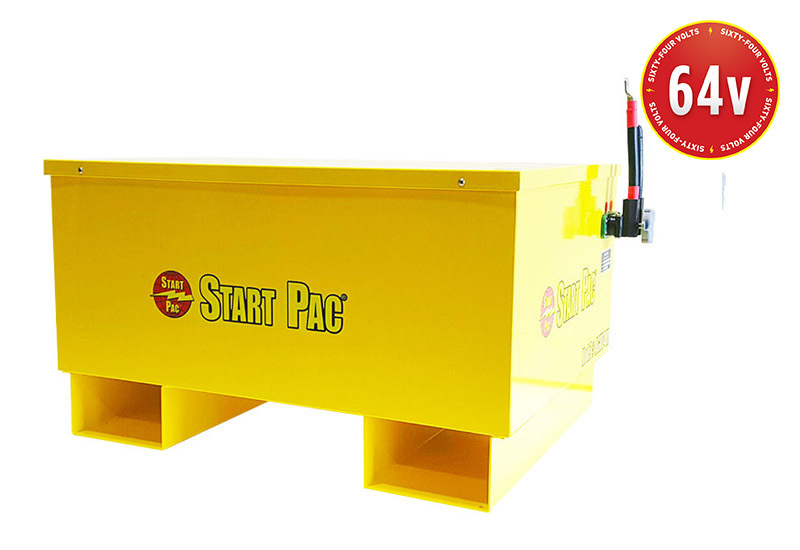 The AGM64RR can be easily maneuvered into the locomotive battery compartment by using the fork lift pockets attached to the unit.